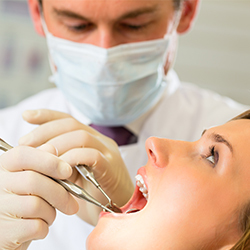 For over 40 years, Dr. Burchman, has provided clients like you with beautiful cosmetic dentistry, including veneers, teeth whitening, and crowns. Every smile is unique – we just help you make yours shine for everyone to see! By using our lasers, we can give you that beautiful smile line you’ve always wanted, so don’t be afraid to ask us how you can get rid of that gummy smile you’ve always hated. Get the smile you’ve always dreamed of today and visit us at 712-A Trenton Rd. 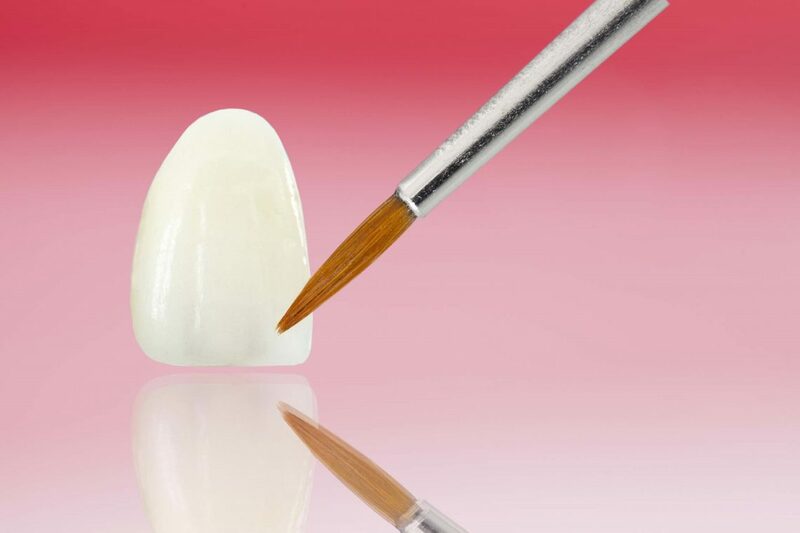 Bio Zirconia ceramic crowns are the latest exciting advancement in cosmetic dental care. 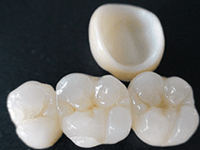 Unlike traditional porcelain fused to metal crowns, these crowns are made of one solid piece of ceramic. You will never have that unsightly black metal line showing when you smile. 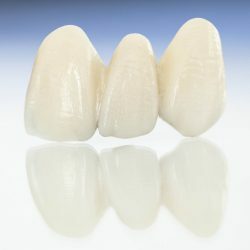 Composed entirely of solid Prismatik Zirconia, these dental restorations are made to withstand all of your bite pressure. 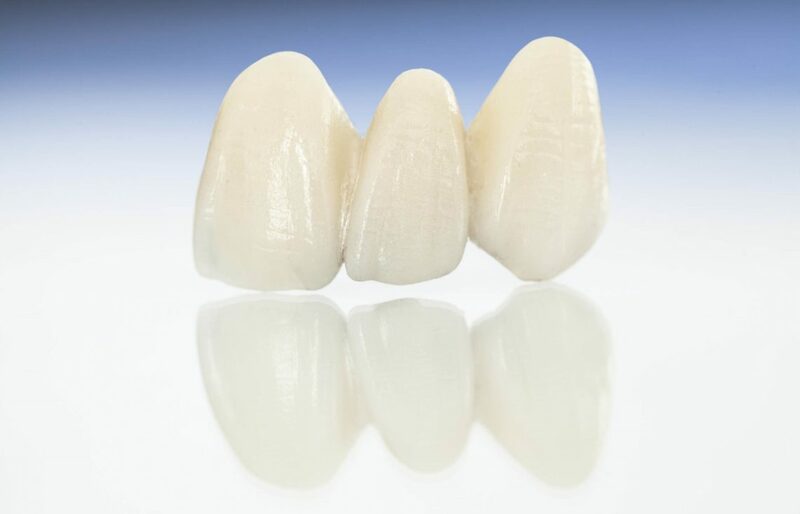 Made using the latest CAD/CAM technology, these Bio Zirconia crowns are specifically designed to fit your mouth perfectly. Show off your new gorgeous smile today! 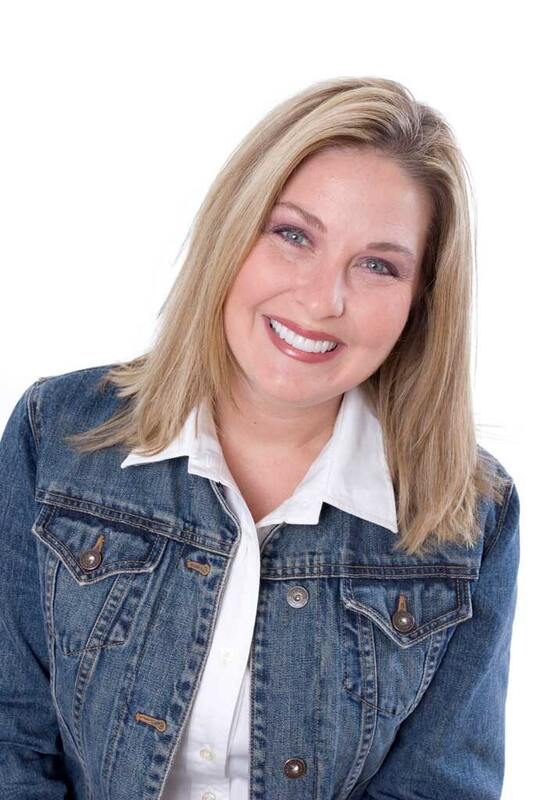 Dr. Burchman has been whitening teeth for over 20 years. For your convenience, teeth whitening services are available in our office. We have the latest in at home whitening systems. These kits cost less, result in less sensitivity, and give excellent results. We also use luminous (LED) lighting for in office whitening. 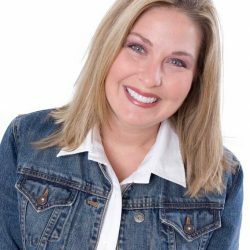 You’ll find the latest cosmetic restoration procedures at our office, including porcelain veneers. 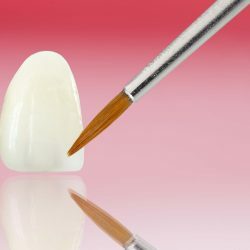 Not only are these veneers more aesthetically pleasing than old metal or gold crowns, they’re also designed to fit your mouth perfectly. Give yourself the smile you’ve always wanted.